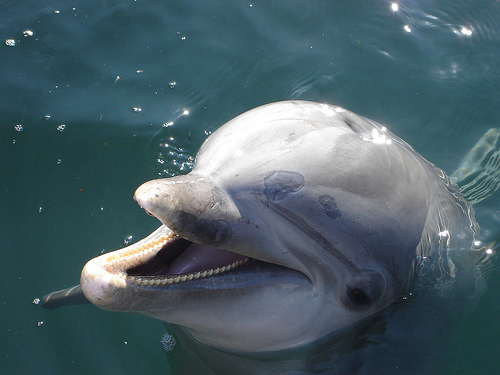 4-year-old: Can we trade in the baby for a dolphin? Me: No. 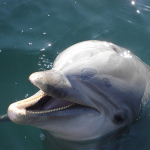 4: But a dolphin can do way more tricks! She makes a valid point. Me: Did you eat my candy? 4-year-old: No. Me: Why is your face covered in chocolate? 4: Me: 4: Can you leave while I think of a reason? How to know if you should stay at a party: Is there free food? If “no”: Leave. If “yes”: Eat all the food. Then leave. Social life status: I didn’t tell my 4-year-old about her friend’s birthday party so I wouldn’t have to spend 2 hours talking to other dads. 4-year-old: Can we get a dog? Me: We have a dog. 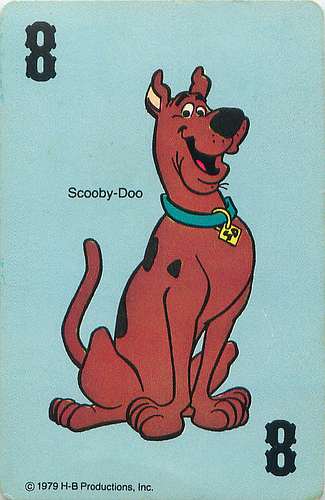 4: No, a better dog that talks and solves mysteries. Me: 4: Me: Let’s check the pound. 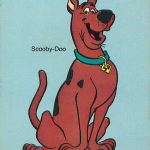 Talks and solves mysteries??? And here I thought I had the perfect dog.